Narayan Liebenson finds it a joy and a privilege to share the Buddha’s teachings with all who are interested. She serves as an IMS guiding teacher, and has been a guiding teacher of the Cambridge Insight Meditation Center since its inception in 1985. 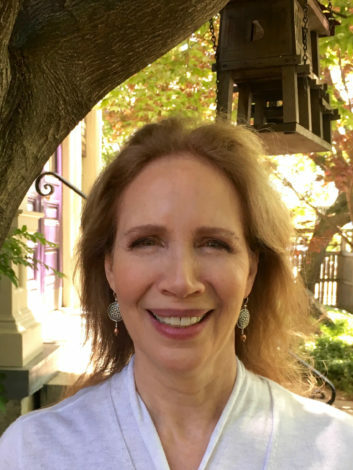 Her training over the past forty years includes study in the United States and in Asia with meditation masters in the Theravada, Zen, and Tibetan traditions. She was a student of the late Chan master Sheng Yen for over ten years. Asked by Master Sheng Yen to teach, Narayan decided to integrate her understanding of Zen into her already existing Vipassana lineage. Narayan is the author and illustrator of a small book titled Life as Meditation, and for many years wrote a meditator’s advice column in Buddhadharma magazine. 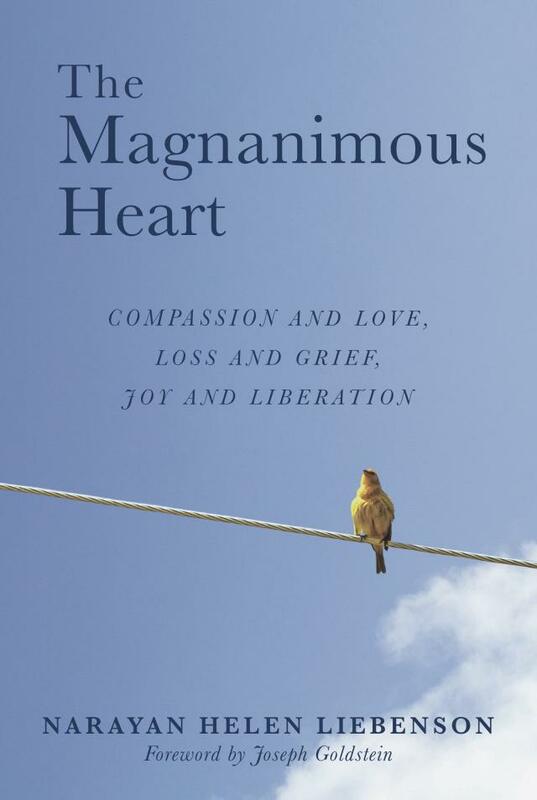 He latest book, The Magnanimous Heart, was published by Wisdom Publications in January, 2019.